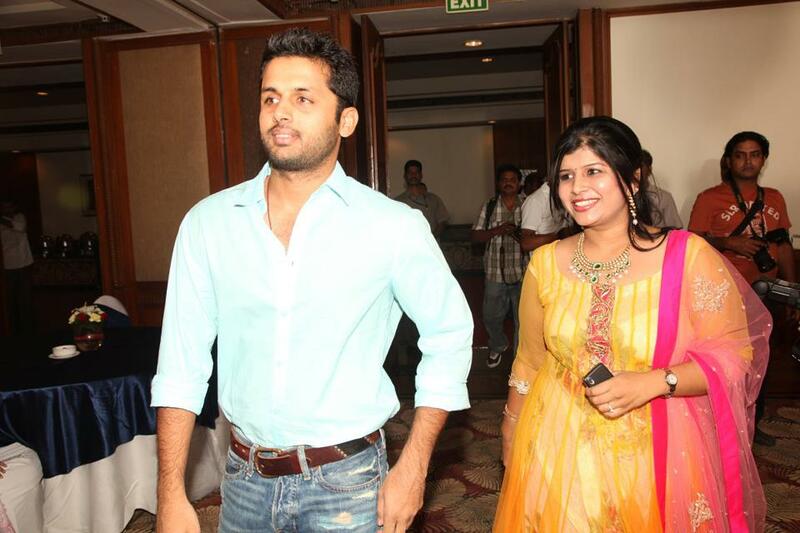 Nitin is an Indian film actor, who works primarily for the Telugu film industry. 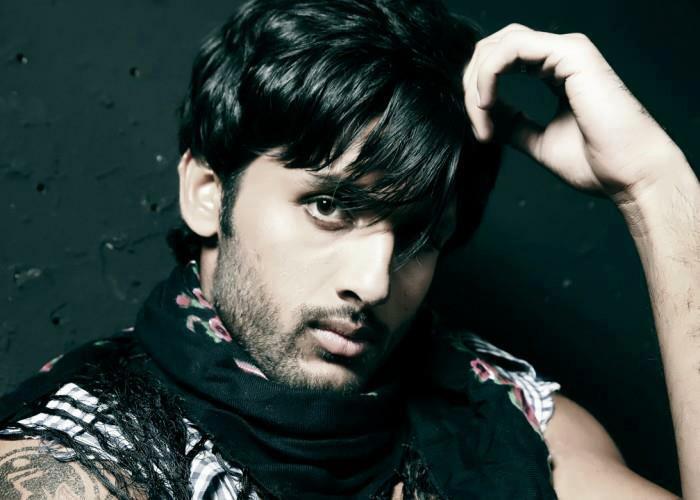 He has acted in films like Jayam, Dil, Sye, and recently Ishq. 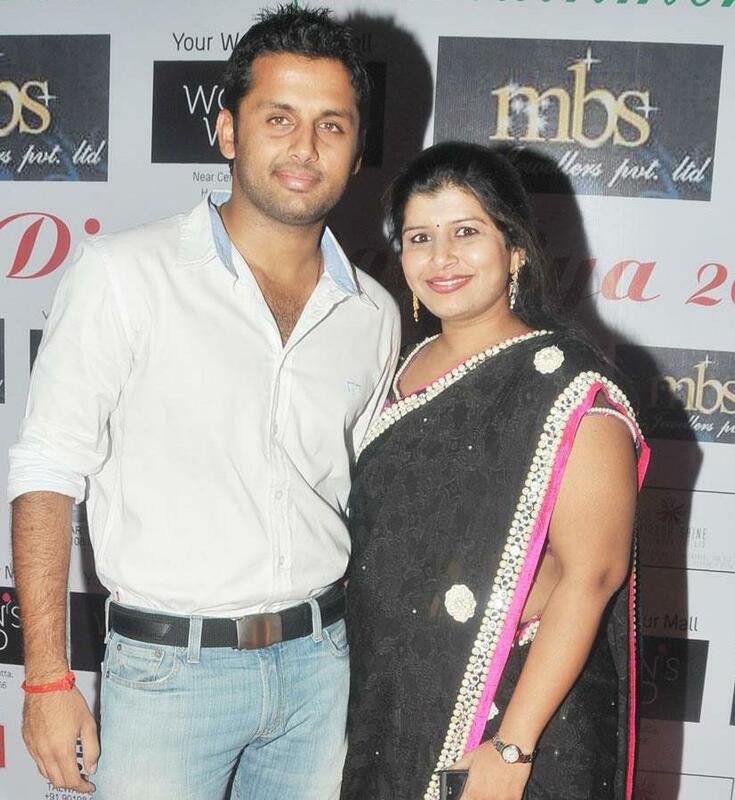 Nitin was born on March 30, 1983 in Hyderabad, India to Sudhakar Reddy (Father), he is a film distributor. 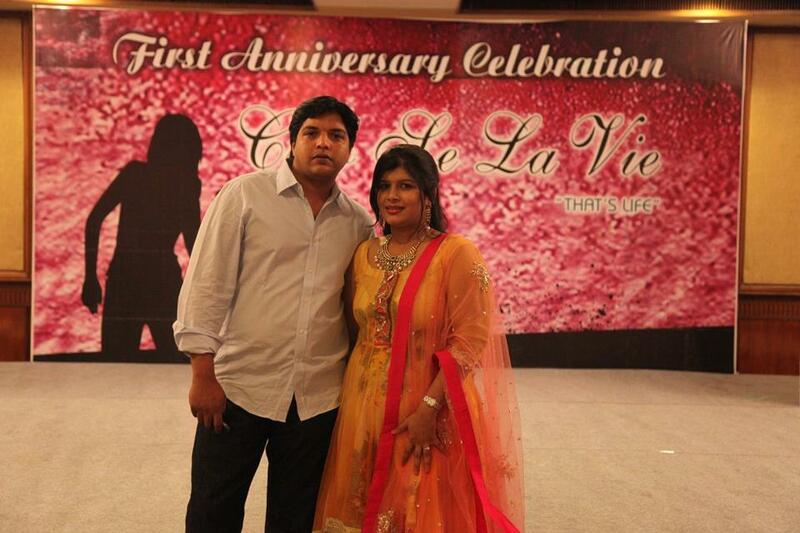 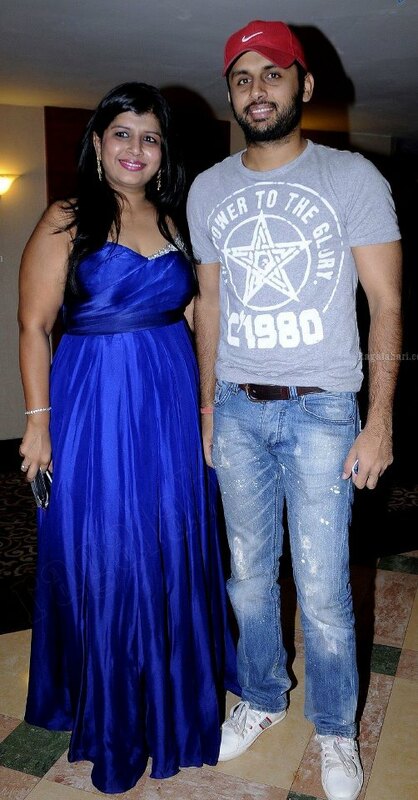 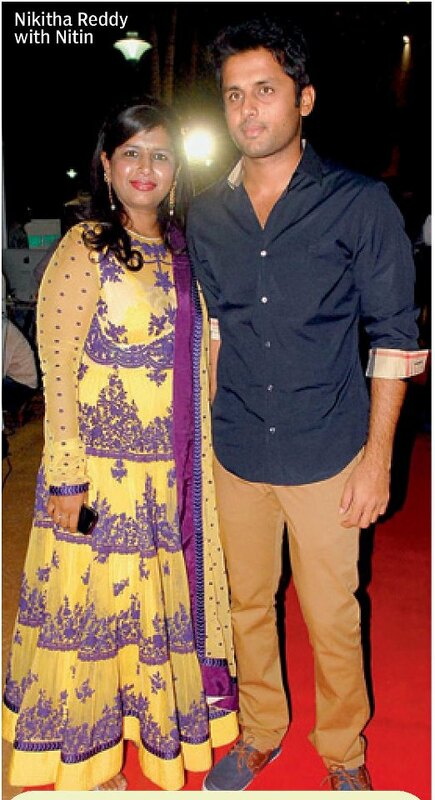 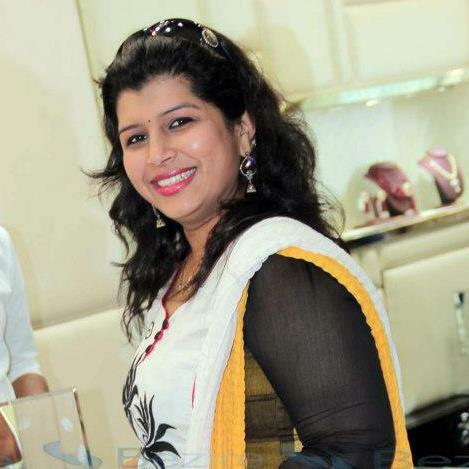 Nitin has one elder sister Nikitha Reddy, she is the owner of Se La Vie Ladies Club. 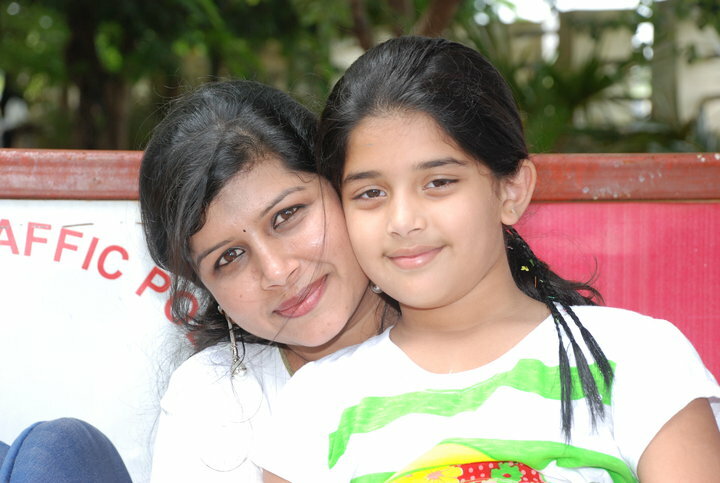 Nikitha Reddy is married and have a daughter named Aadhya Reddy. 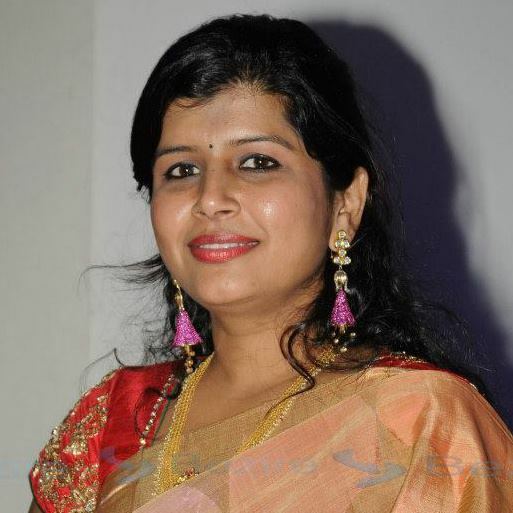 Actor Nitin elder sister Nikitha Reddy has turned as producer with brother Nitin's film 'Gunde Jaari Gallanthayyinde'.